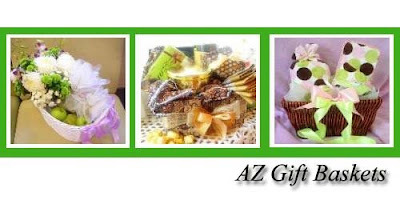 Another new Member of OLD Club, AZ Gift Basket by Amilita Zaini or Milie. She, work at home mother selling many cool basket stuff simply for alloccasions. She even do hantaran too! 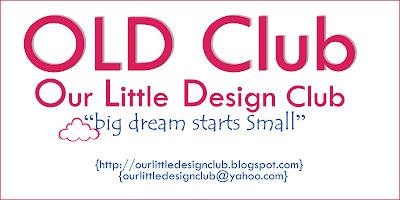 Ckeck out her creative creations at here! 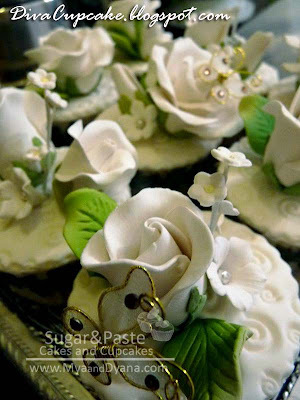 This is simply sweet & elegance.